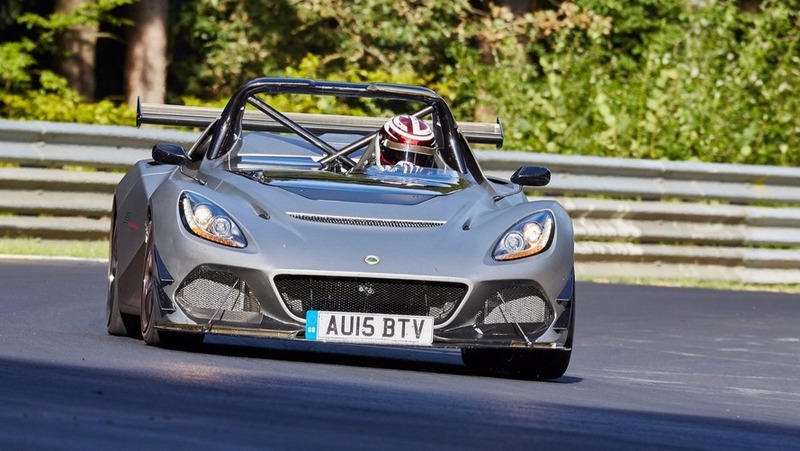 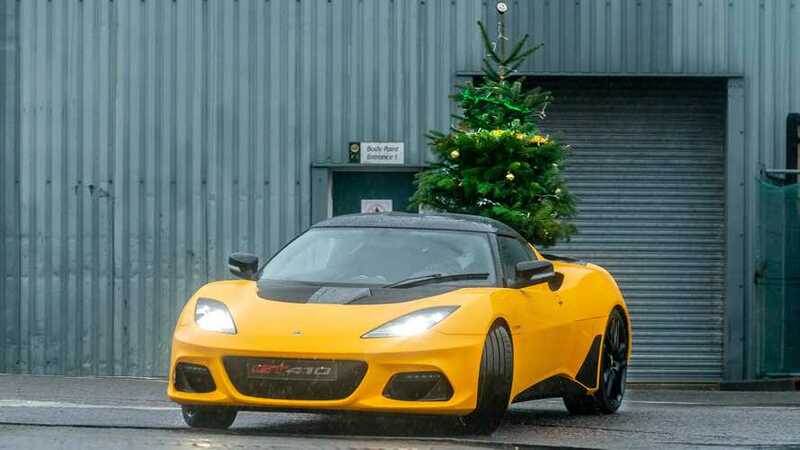 The Lotus 3-Eleven is arguably the fastest vehicle around the Nurburgring, and it looks great there in these new videos. 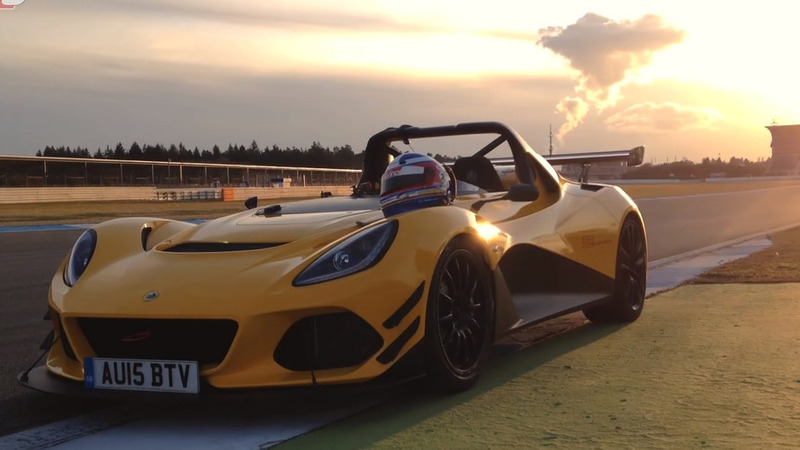 Our friends at Sport Auto have put the Lotus 3-Eleven through its paces at Hockenheim (short circuit) and managed to take down their own record. 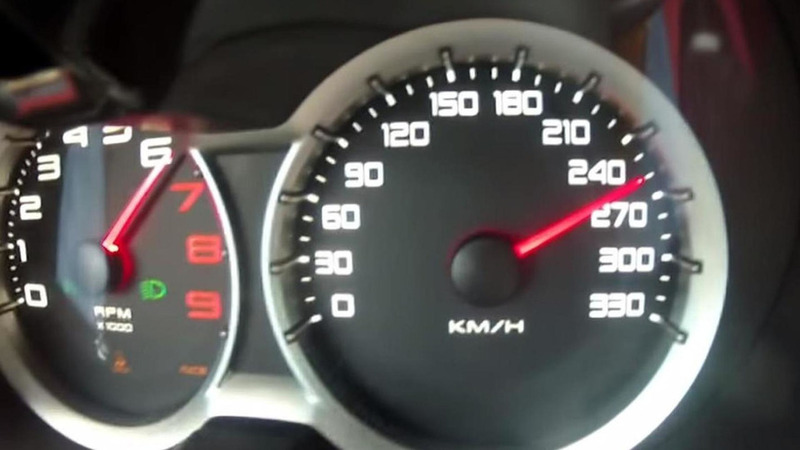 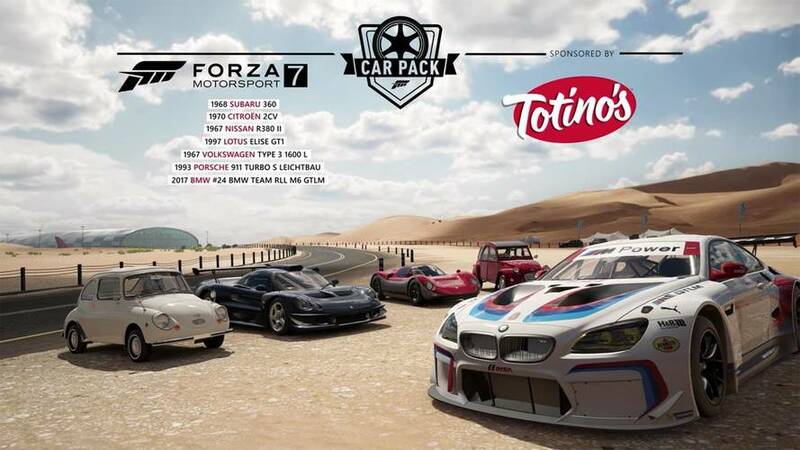 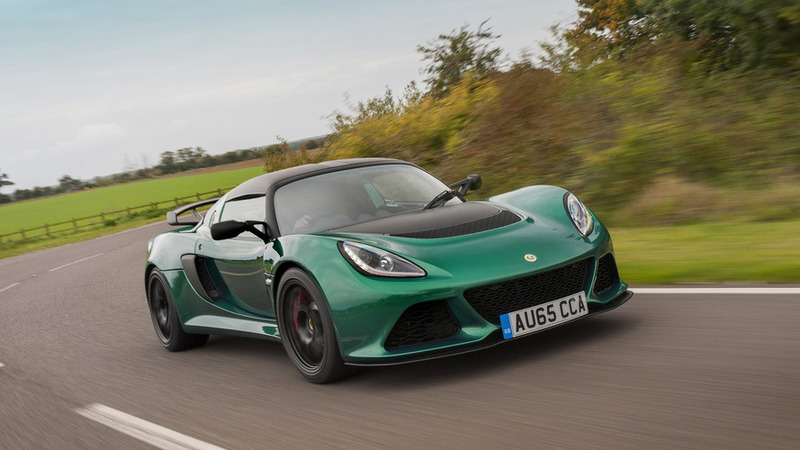 Lotus has released a new promotional video that stars the Exige Sport 350.